I’m sure it has something to do with the fact that I’m 31 weeks pregnant myself. but i can’t help but have a special place in my heart for maternity photos these days. So when Maria and Alireza reached out to me about a downtown Charleston maternity session during their babymoon to the Holy City I jumped at the chance to show them around the streets of downtown and capture some special moments for them before their first baby arrives just a few weeks from now. Trading in their hometown of Brooklyn for the historic area of Charleston, I knew I wanted to capture Maria and Alireza with all the distinctive characteristics of our beautiful city surrounding them. Cue the iron gates, the cobblestone streets, and the ivy walls. And of course, no Charleston maternity session would be complete without a stroll down Rainbow Row. Throw in Alireza to help make Maria laugh, and carry her heals in between locations and we were all set! Maria brought the absolute cutest pink baby vans sneakers along with her in honor of their baby girl set to make them a family of three shortly. If the saying, “Give a girl the right pair of shoes and she’ll conquer the world” is correct, than this little lady is off to a great start! 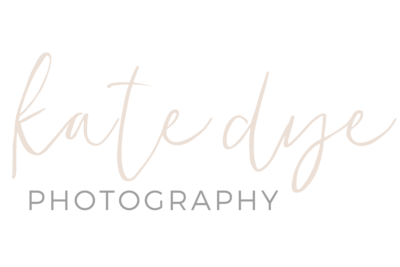 It is not lost on me how lucky I am to be able to share in such special times in people’s lives, and being a Charleston maternity photographer allows me to make sure all the magic surrounding a pregnancy lives on for years to come. Maria and Alireza, thank you so much for letting me make sure you have some beautiful images to remember your babymoon and this time awaiting your daughter’s arrivals. I know you are going to make fabulous parents and I can’t wait to hear about the arrival of your little lady.